Shooting today at 5 Napkin Upper West! 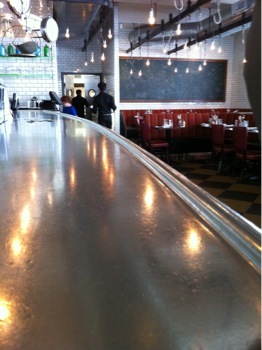 The Team is shooting at the 5 Napkin Burger Upper West Side this afternoon. Come on by & say hello! 84th & Broadway, NYC. What a beautiful day for a beer. Or, a bourbon!